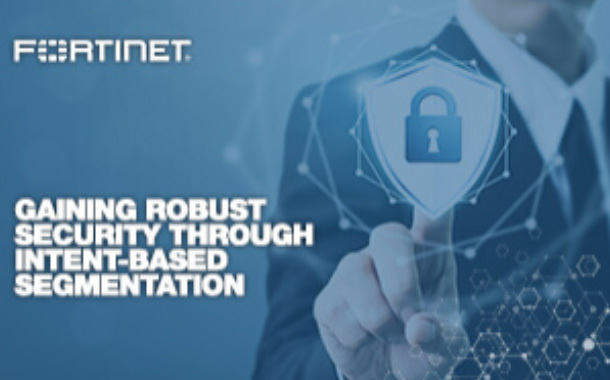 Fortinet has announced its new high-performance FortiGate Next-Generation Firewalls (NGFWs), comprised of FortiGate 3600E, FortiGate 3400E, FortiGate 600E and FortiGate 400E Series, enabling organizations to implement Intent-based Segmentation into their security architecture. “Segmentation is becoming as fundamental as patching vulnerable systems. Intent-based Segmentation aligns business goals with infrastructure changes and ultimately, dynamically separates infrastructure to protect users, data and systems. A fundamental element of Intent-based Segmentation is the high-performance NGFW. The new FortiGate 3400E and 3600E Series provide industry-leading threat protection and SSL inspection performance allowing customers to implement a holistic end-to-end architecture” says Rajesh Maurya, Regional Vice President, India & SAARC, Fortinet.